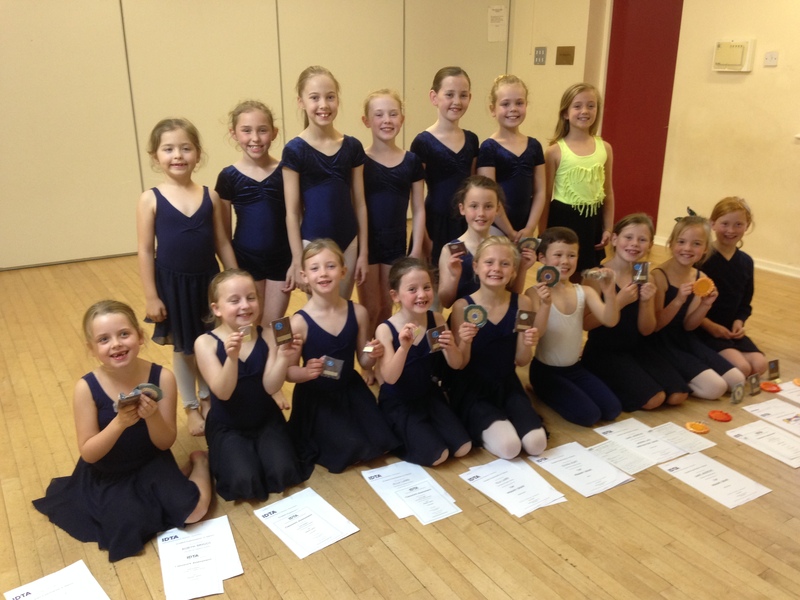 Wirral Theatre School of Dance. Based in Ness Village Hall. Some of our crazy Seniors having a ball as usual!! A family feel school established in 1990. Offering dance, drama and vocal coaching. Exams, competitions, annual shows and holiday fun clubs. We cater for both the once a week and vocational students. From beginner to advanced standard. You decide on the type of training you want to receive and we will find the right classes to suit. Are you in High School and have a passion for dance? 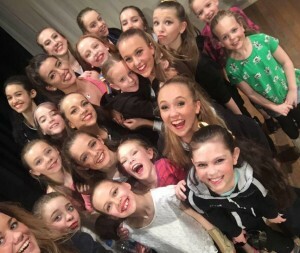 Do you feel you need to get the basic skills of dance improved, gaining more technique and strength, to be able to reach for your goal of performing or getting high *GCSE Dance* grades? Are you loving “Dance Moms”? 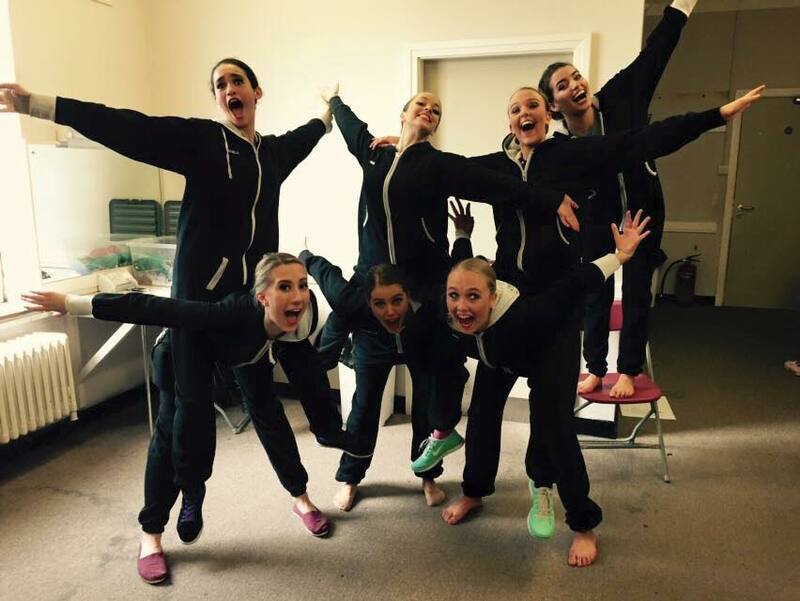 Do you want to be part of competitions as a team around the country? We may just have the classes for you. 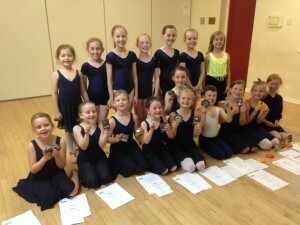 Email us now at wtsdance@googlemail.com or like us on facebook Wirral Theatre School of Dance and message for more info. With a range of **NEW** classes in Contemporary Lyrical, and technique for strength and flexibility, specially created for girls and boys 11+ wishing to improve their dance skills. Aged 2-4 What Can My Child Do? Aged 4-7 What Can My Child Do? Age 6-8 What Can My Child Do? Age 8-12 What Can My Child Do? Age 11+ What Can My Child Do? Copyright © 2019 Wirral Theatre Dance School in Neston - Wirral Theatre School of Dance.